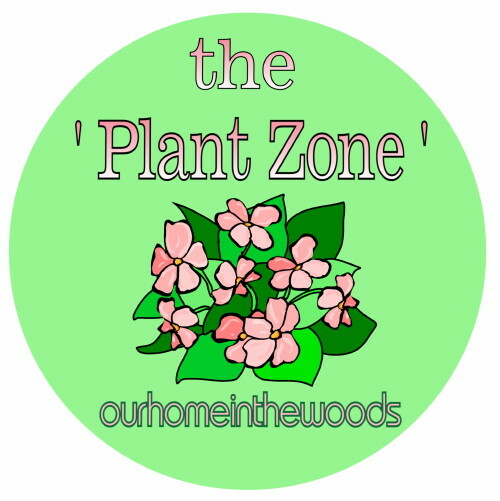 Be smart – STAY IN THE ZONE – the USDA plant hardiness zone! A cautionary tale… I’m a plant collector. There… I said it. My criteria is simple… if I don’t already have it, I probably want it, if I do already have it, I may need another for another place. We collectors all seem to find things that we ‘need’ in our gardens, even if they push the limits of our ‘zone’. Last summer we bought several expensive zone 7 perennials. We live in zone 6. Unfortunately, no amount of wishing, hoping, dreaming, or even mulching can coax that zone 7 plant through the sustained 8 degrees f during a winter cold snap. It just makes good sense to buy what will thrive in your area. Save yourself the worry and aggravation as well as the cash. Learn from our mistakes. Be realistic when selecting treasures for your botanical collection. Buy what will grow and thrive where you live. In the mean time, we will continue looking for any signs of life, a little sprout, just a small crack in the earth, anything to give us hope of returning zone 7 botanical treasures. So far there has just been the disappointment of the empty spaces where we might as well have just planted cash, since it doesnt grow either. course, If they don’t come back, I guess we will just have to go shopping for more plants to fill those spaces. This time I’ll take my own advise and stay within my ‘zonal limits’. Wonder what your ‘safety’ USDA zone is?